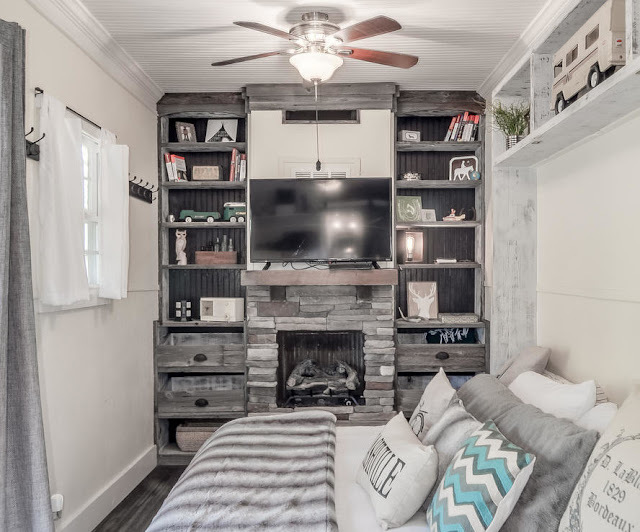 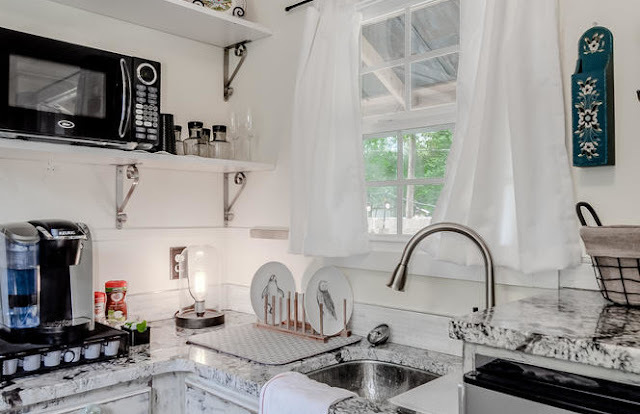 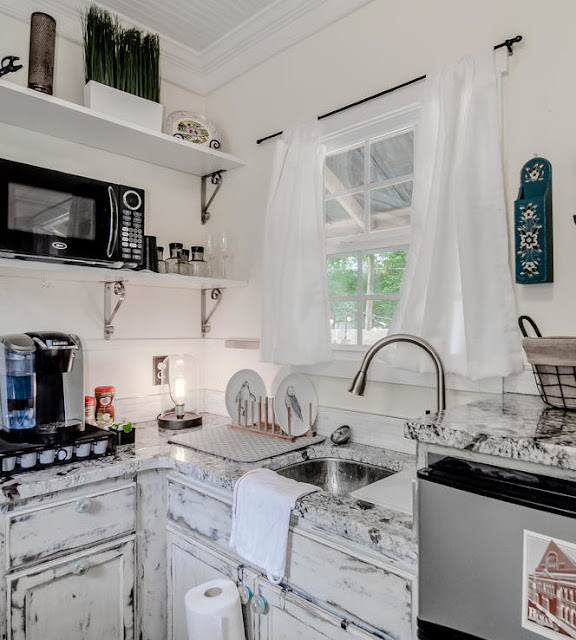 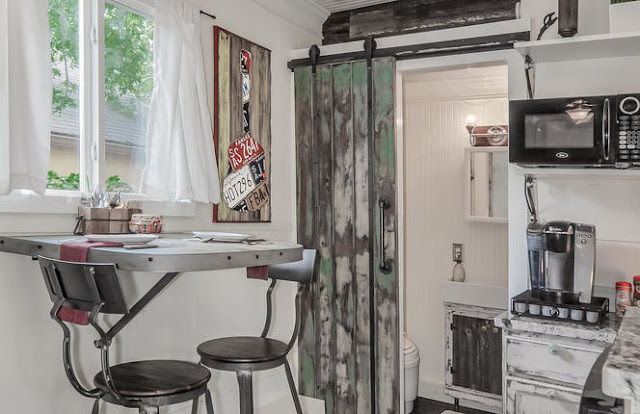 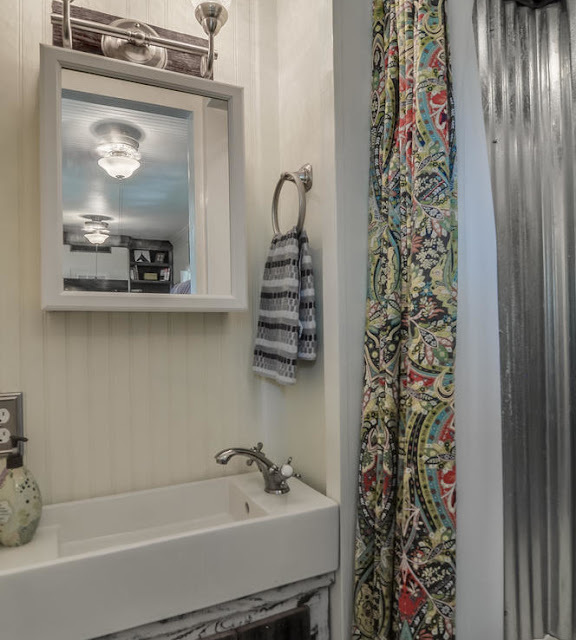 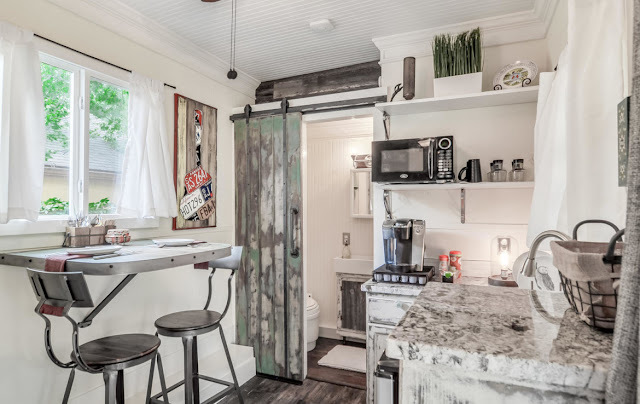 Currently available for sale in Nashville is this charming, rustic tiny house house. 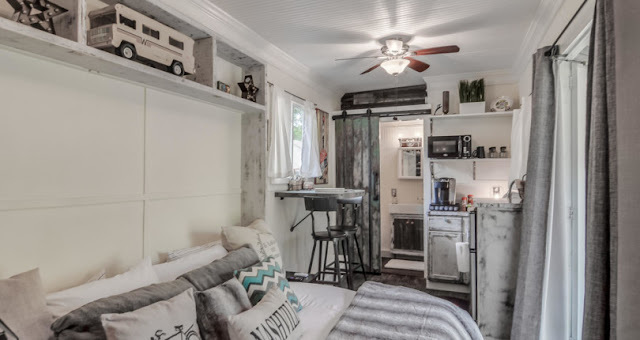 The home measures 175 sq ft and has a sleeping area, living room with a fireplace, a kitchen, and bathroom. 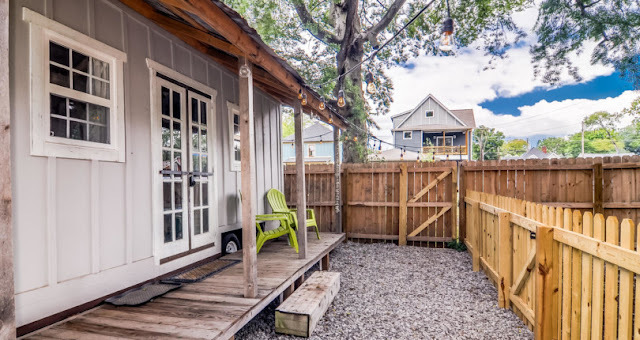 The home's current owners have to sell because their home doesn't meet local zoning requirements. 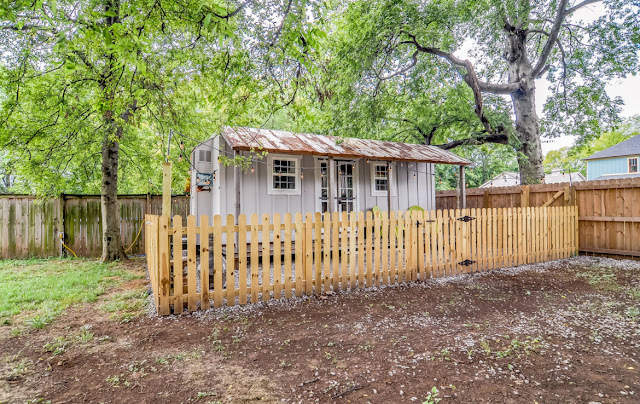 The home is built on a triler and can be moved. 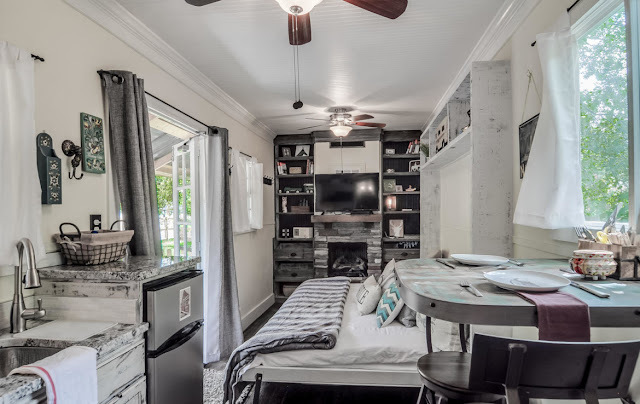 They're offering the home for sale either furnished or empty. 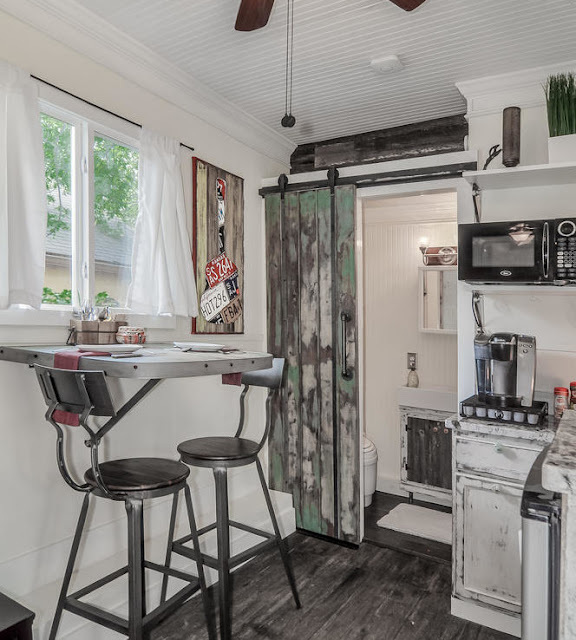 It's currently listed here for $49,000.